Chris specialises in investment and leasehold disposals and acquisitions and looks after a number of larger client mandates, including the International Finance Centre (IFC), Jersey’s premier business centre. He was an integral part of the buyout of BNP Paribas Real Estate (Jersey) Ltd in 2017, having originally sold the company back in 2008. Chris has almost 20 years’ post qualification experience as a chartered surveyor and has both excellent contacts and market knowledge locally and in the UK. 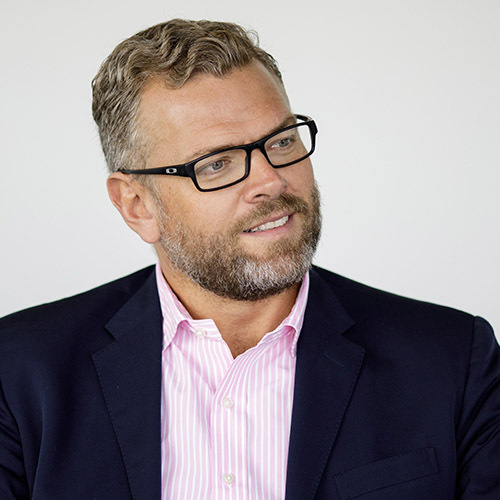 A director of Barnes Daniels and Partners in 2001, Chris was then appointed Managing Director of BNP Paribas Real Estate (Jersey) Limited from 2008 to 2014 and has been a consultant to the business since 2014. Chris is now a Director of the Company. With an excellent understanding of corporate governance and standards, Chris has been involved in some of the Island’s largest developments including the IFC. He also acts as an independent non-executive director for a number of Jersey based funds and companies that have significant interests in the UK. In his spare time, Chris enjoys boating, wakeboarding, swimming, cycling and running. In his distant past he was awarded ‘yard of ale champion’ but says this drive has now been channelled into triathlon!